When you have a large pet, it can be really difficult to figure out how much to feed him. When you have a large pet, it can be really difficult to figure out how much to feed him. 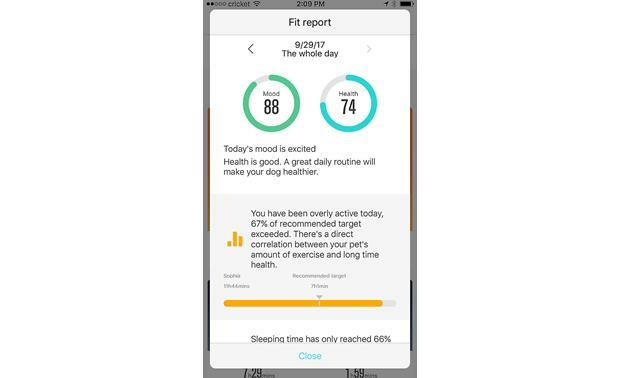 The PetKit Fresh smart bowl weighs your pet's food accurately, and the free app even suggests how much your larger pet needs based on his weight, breed, and the brand of food you serve. The outer bowl is made from a material called BioCleanAct, which inhibits the growth of bacteria that can make your pet sick. The stainless steel inner bowl can be removed and hand-washed, or put in the dishwasher. There's also a built-in digital scale with an LCD screen, so you can make sure you're dishing out a precise, healthy portion. 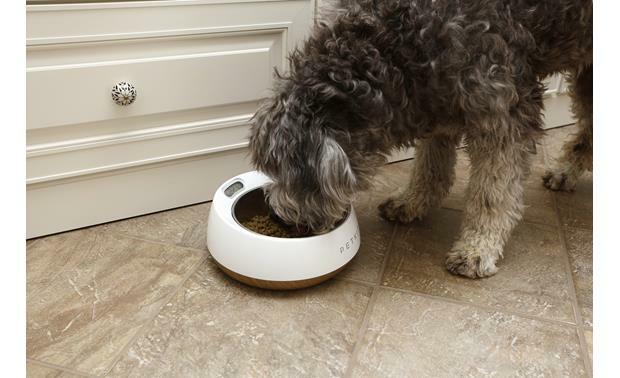 Overview: The Petkit Fresh Metal Anti-bacterial Pet Bowl is an innovative way to keep your pet healthy by protecting them from food-borne bacteria. 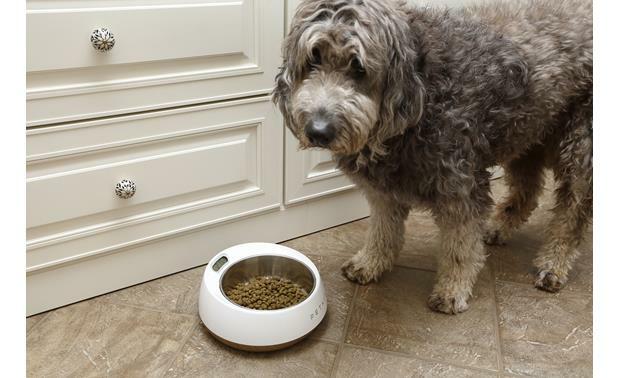 The Fresh Metal bowl consists of a large polycarbonate base with a stainless steel liner, and is embedded with BioCleanAct to inhibit the forming of diarrhea-causing bacteria in your pet's food. 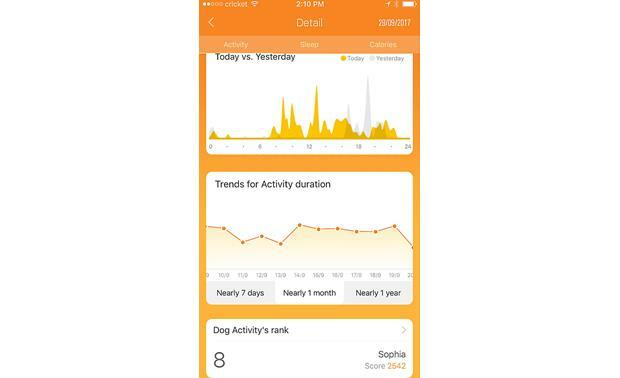 It also contains a digital scale to weigh your pet's food for proper nutrition. The Fresh Metal pet bowl comes with two AAA batteries, and is recommended for medium to large dogs. Design: The Fresh Metal pet bowl's liner has a capacity of 1700mL (7.2 cups), and is made of corrosion-free 304 stainless steel. 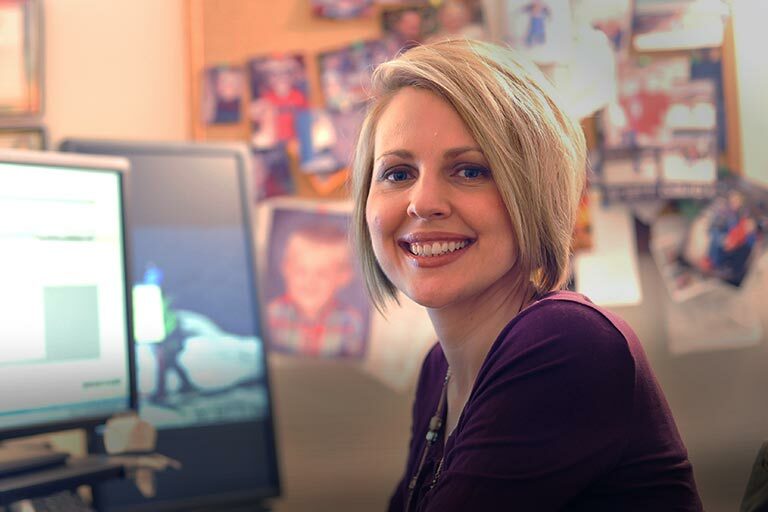 It has a U-shaped bottom, making it easier to fill without overflow. The rim of the base is tilted 5° to make easier for dogs to eat. The bottom of the base features 4 rubber feet to keep it from sliding on hard floor surfaces. The base of the bowl has a white finish with a space gray bottom. BioCleanAct: The Fresh Metal Anti-bacterial Pet Bowl is made with BioCleanAct, an organic material which inhibits the growth of bacteria in your pet's food. Bacteria, such as Escherichia coli (E. Coli) and Staphylococcus, is a leading cause of diarrhea in pets, and can lead to more serious diseases. 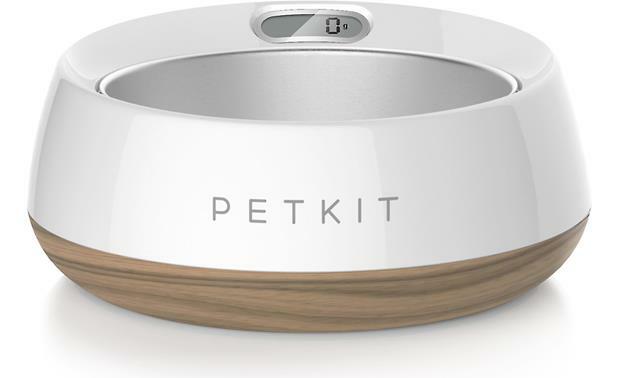 Digital Scale: The Petkit Fresh Metal bowl is equipped with a digital scale for weighing your pet's food. 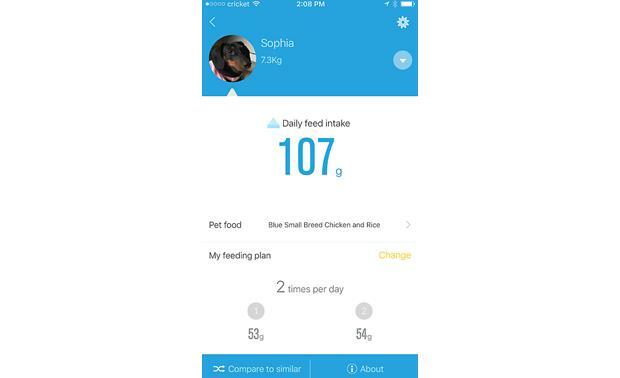 It scale has an LCD readout on the top of the bowl showing you how much food you give your pet, as well as keeping track of how much they have eaten. The scale has a range from 0 to 4.4 pounds (0-2000 grams) with increments of 0.002 pounds (1 gram). You can select the units of measure (grams, ounces, pounds, milliliters) by pressing and holding the button on the side of the bowl. 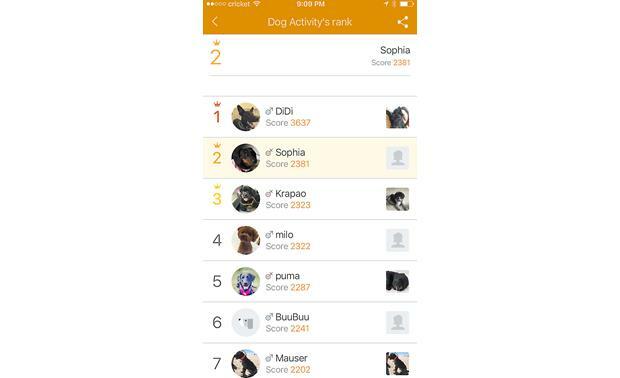 The Petkit app is an excellent source for information regarding your pet's nutrition, and the recommended amount of food, based on breed, age, and weight. 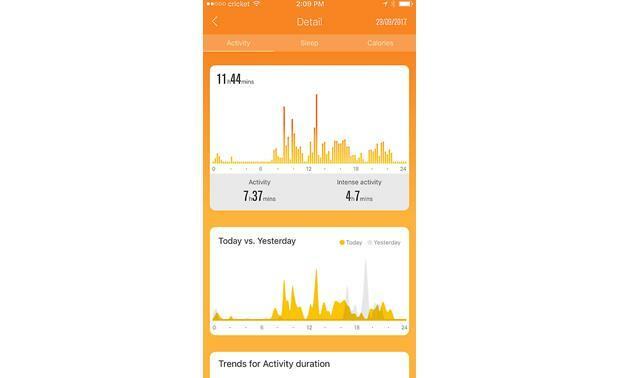 The digital scale is powered by two AAA batteries (supplied) in the base, which will give you accurate readings for up to a year (based on 3 times a day, 5 minutes each time). Cleaning: The stainless steel bowl liner can be easily removed for washing, even in a dishwasher. The base of the bowl can be cleaned with a damp cloth, but should not be submerged.